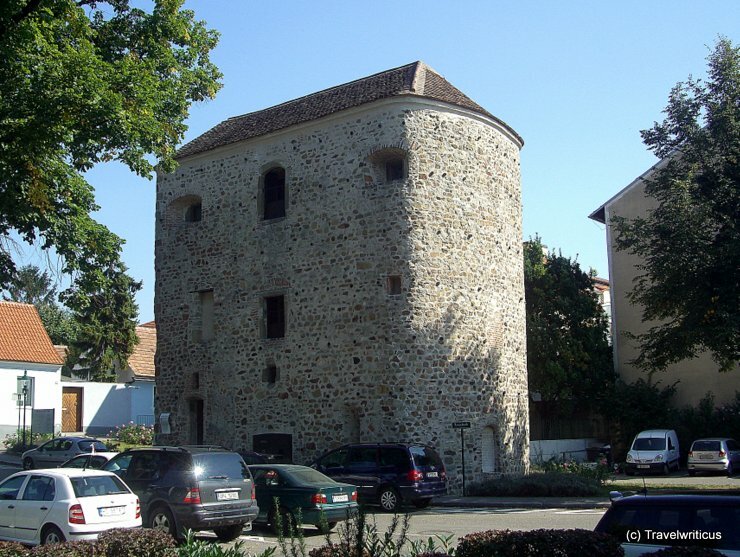 The Horseshoe Tower (Hufeisenturm) in Tulln is a remain of an ancient Roman settlement named Comagena or Comagenis. Many parts of the tower are still from 4th century. The building is named after the shape of its groundplan which reminds of a horseshoe (Hufeisen). This entry was posted in Roman Empire, Towers and tagged Austria, Lower Austria, Tulln by Travelwriticus. Bookmark the permalink.